A widescreen voice-controlled home theatre for less than 400$? Here is how I set up a voice-controlled Cinema experience, without any ads, for less than 400 dollars. Electricity, Wifi, A wall to project on and a smartphone. I like it here. This should not cost you more than 60 $. 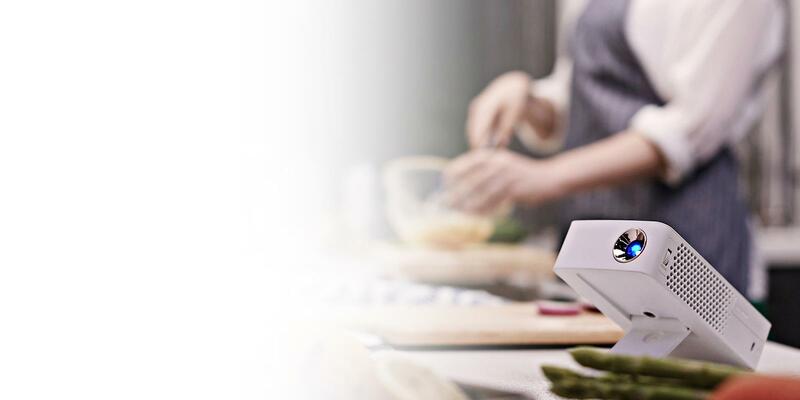 There are other products available, like Amazon Alexa etc, but I personally prefer the Google home. Next, I recommend you buy a projector. You can get good ones at unbelievable prices here. You can get good ones for less than 150 $. But if you already have a TV which can take HDMI input, then you could still continue to use that, but to experience true theatre, you know that size does matter! Now to connect the two the best option is the Google Chromecast. There are several options to buy it from, like the Google store or Flipkart, to name a few. Cost? less than 70 $! Ofcourse there are other options out there, but they may not work easily with the Google Home. So now we have the vital components ready, and we have spent hardly 280$. What do you do with the rest of the money you may well ask since I gave you a budget of 400 $. Well, we will come to that! So how do we set up this home theatre? Just two steps! Yeah, that’s right! 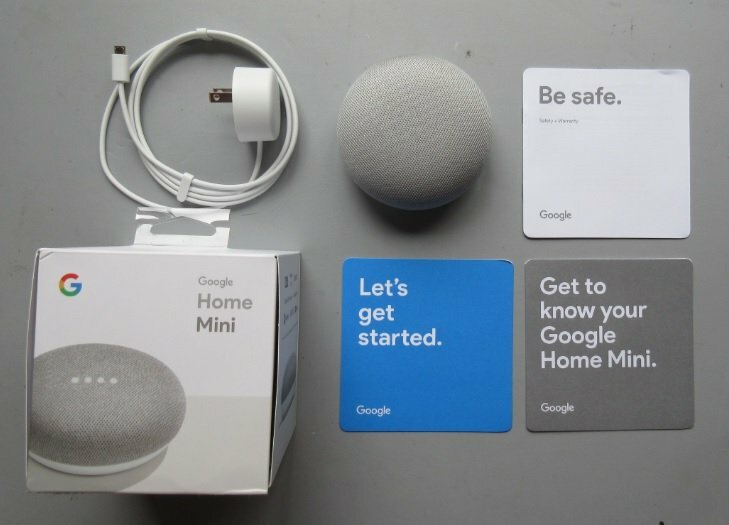 Step 1: Welcoming Mini to your home: Install the Google Home app on your phone, connect to the home wifi network, power on the Google Home Mini and add it to your Google Home app. Here is help on how to do it. Give the mini a name. Then set up Chromecast, which is also very easy to do. For setting it up, power it on after you connect it to the HDMI port of the Projector, or TV, and follow the on-screen instructions. Your Google Home app will help you to link all three together. Now comes the extra bits: You can take a Netflix account or Amazon Prime. Netflix will cost around 20$ per month. Amazon prime costs around 14 $ per year! The advantage here is that Netflix plays directly by voice on to the cast via Google Home. Just say, Ok Google, play Sherlock from Netflix and viola! Of course, if you want to cast from your mobile device to the projector you do not even need the Google Mini, but that is not what your smartphone would ideally be doing for hours together! Another vital bit of hardware you would now need are good speakers. 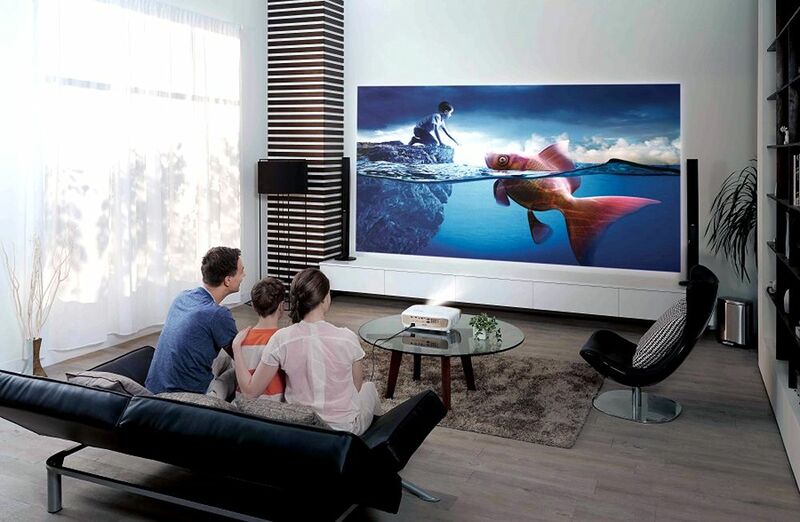 Projectors have audio out which you can connect to your home theatre sound system, or to a good portable speaker. 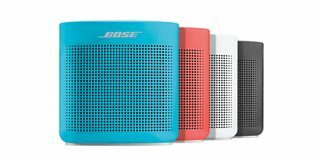 I find the Bose SoundLink Color II to produce extremely good audio. It costs around a 100$ but that completes the 400$ target as I promised!